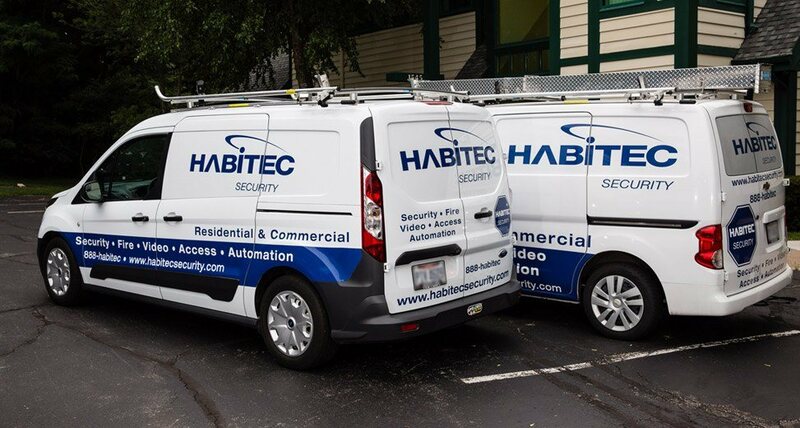 Since 1972, homeowners in Powell, OH have chosen the company with the most dependable and affordable home security systems available – Habitec Security. Powell is home to a historic, picturesque central business district lined with beautiful sidewalks that are perfectly suited for leisurely strolls to distinctive shops and casual restaurants. The combination of the district’s unique shops and beautiful residential areas are just a few of the reasons Powell was named one of the “100 Best Places to Live in the United States” by CNN Money and Money magazine. 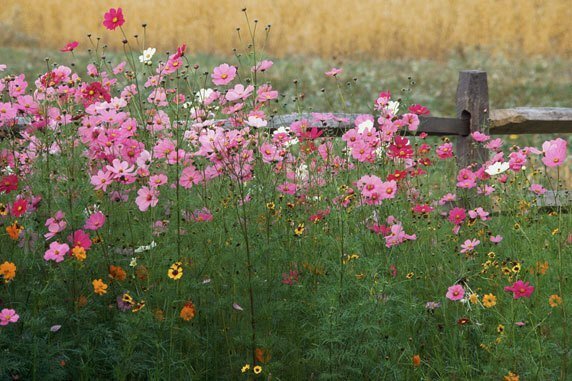 Each year, nearly 2 million households are victims of a burglary. 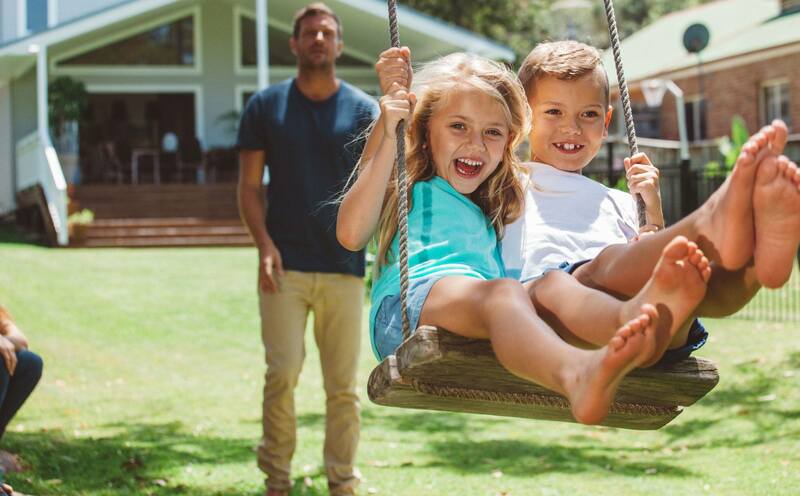 Protect what you love with an easy-to-use home security system from Habitec. Keep your home and family safe from deadly smoke and fire with a customized alarm system. From a basic fire and smoke alarm, to a comprehensive home security solution plus fire protection, our consultants will work with you to find the right system for your home. 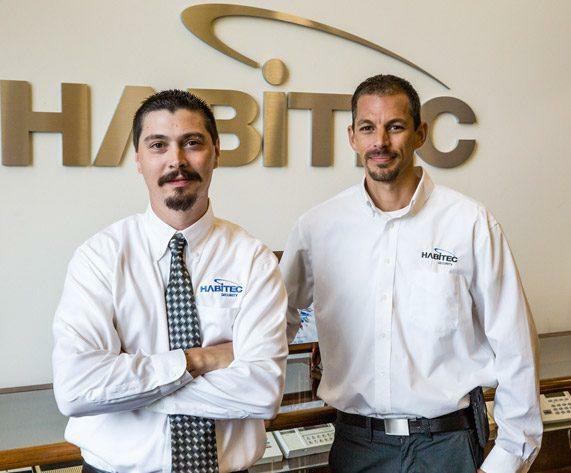 Get connected with Habitec Smart Home: the solution for today’s busy homeowner. With Smart Home automation, you can control lights and locks, program your thermostat, or see what’s happening while you’re away. 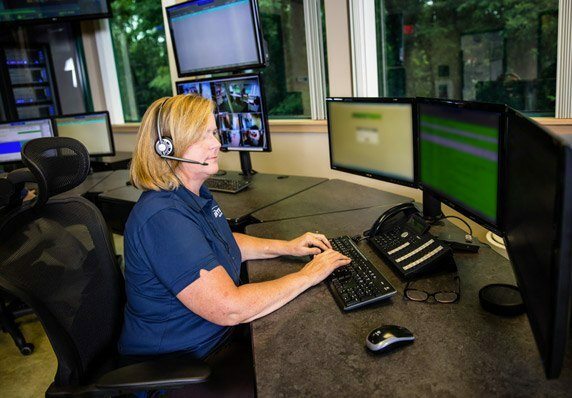 Whether you’re looking for a single video camera or a comprehensive video security system, we have the ideal solution for your surveillance needs.